As a well-rounded executive and former diplomat with 31 years combined experience in private industry, government, and diplomacy, Dr. Sandra Nunn possesses a wealth of knowledge in ethics, multicultural awareness, organizational leadership, project management, and business development. In these arenas, she has served as a business executive, project manager, engineer, MBA, diplomat, entrepreneur, federal agent, international investigator, national security expert, and humanitarian. 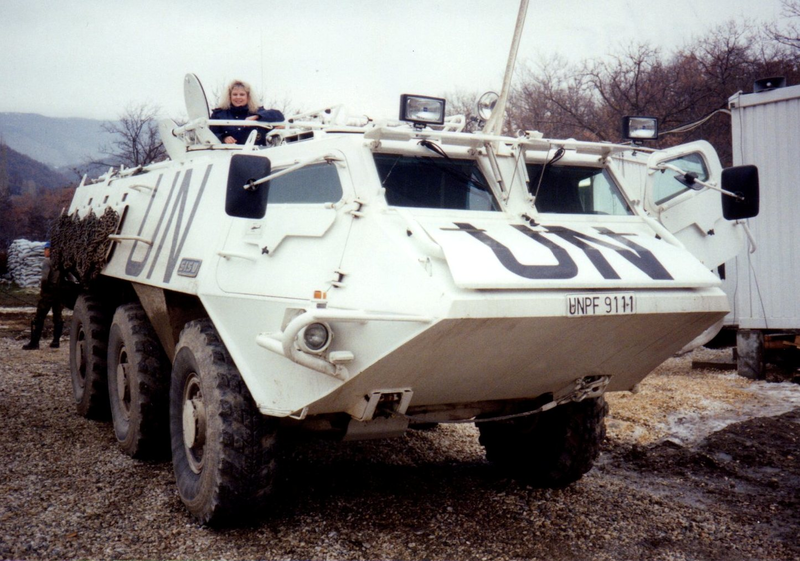 Her most noteworthy experiences include service on two diplomatic tours on behalf of the U.S. Government to Eastern and Western Europe during the UN Sanctions against Serbia in 1994-1995. Dr. Nunn also served as a highly-decorated federal agent with the U.S. Customs Service where she enforced federal laws regarding money laundering, narcotics smuggling, and arms smuggling. Her investigations have been featured in TIME and Businessweek as well as other national media. Because of her extensive experience in different disciplines, Dr. Nunn possesses unique skills and qualifications as a leader, visionary, problem-solver, and communicator to achieve results. Her exemplary work has earned her more than 26 awards from the FBI, the U.S. Customs Service, the U.S. Secretary of the Treasury, the U.S. Attorney’s Office, the Organizational for Security and Cooperation in Europe (OSCE), foreign governments, and private organizations. As an ethics, leadership, and national security expert, Dr. Nunn has appeared extensively in the national and international media, testified before the U.S. Senate, and was also featured as a guest speaker at prestigious Smith College. She has also been featured in several books. In addition, she has served on the Board of Directors for an international public company as well as an international nonprofit organization. Currently, she serves as an executive for two consulting firms. 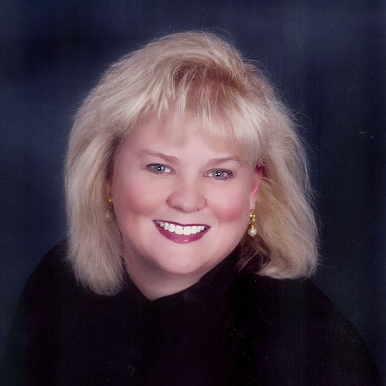 She also serves as a Board Member for several non-profit organizations and as a Trustee for a private trust. Further, Dr. Nunn is a Research Fellow with the Center for Educational and Instructional Technology Research at University of Phoenix where she collaborates with other scholars on research and scholarly publications regarding ethics, leadership, education, and technology. Dr. Nunn also serves as an Editor on the Editorial Board for Cogent Business & Management, an international peer-reviewed journal published by Taylor & Francis in the UK. Dr. Nunn holds a Doctor of Management in Organizational Leadership, an MBA in Global Management, a BS in Electronics Engineering Technology, and an AA in General Studies. Currently, Dr. Nunn is a member of the International Women’s Leadership Association and a Doctoral Advisor for the SD Doctoral Support Group. For her outstanding work and contributions, Dr. Nunn was inducted as a lifetime member of Delta Mu Delta International Honor Society in Business and was commissioned by the Governor of Kentucky into the prestigious Honorable Order of Kentucky Colonels for her dedication to public service.